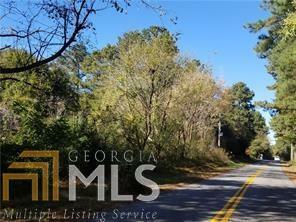 Rare opportunity for custom build within a mile of Northside Forsyth Hospital. Total of 3.02 acres to be sold together includes 1040, 1042 and 1044 Haw Creek Drive. Currently 3 mobile homes which need to be removed. Opportunity to add an additional acre. Listing provided courtesy of 1818 Properties Llc. © 2019 Georgia Multiple Listing Service, Inc. All rights reserved. Information Deemed Reliable But Not Guaranteed.